Chipmakers, and design software providers are in a good position to leverage upcoming market opportunities in autonomous driving. It’s not just car companies that are racing to build self-driving vehicles. An entire ecosystem is sprouting up around retrofitting existing vehicles with autonomous technology, despite the fact that the technology, infrastructure, regulatory and insurance issues are still not fully formed. 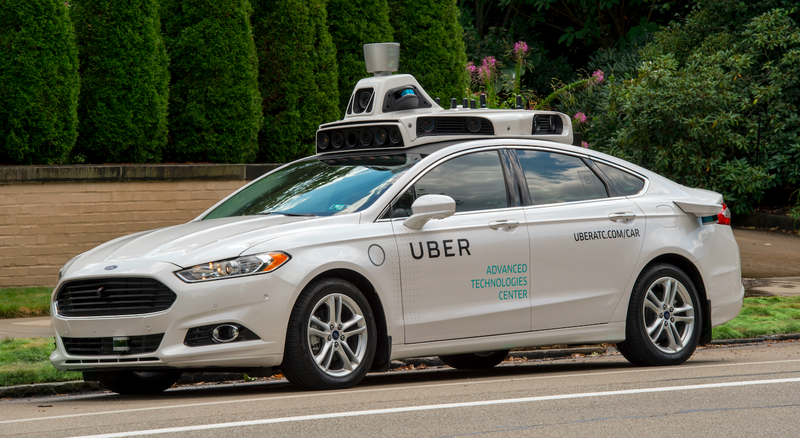 Uber already is using self-driving taxis, accompanied by a human driver, in Pittsburgh, Pa. And many in the automotive space believe the technology will see its first major disruption with ride-sharing services such as Uber and Lyft, which received a $500 million cash infusion from General Motors in January. • Chinese search engine giant Baidu and Nvidia have announced a partnership to develop an artificial intelligence platform for self-driving cars. • MIT-spinoff nuTonomy has self-driving taxis on the road in Singapore. • Google also continues to expand the number of places it is testing vehicles, including the Phoenix metro area. Common among them all is that none use native autonomous systems. Each was built, or is being built, using aftermarket technology. From a technology standpoint, the automakers were very focused on trying to get as much computing as they could—air cooled, no fans, with a maximum of 10 watts, to fit under the passenger seat. Non-traditional players, meanwhile, were putting 2 to 3 kilowatts in the trunk of the vehicle. And then, suddenly, the race was on. He pointed out that it’s easy to look at ADAS and view it as a whole new car, but aftermarket add-ons are actually a bigger and more interesting trend to study because that is real. It can be used in existing cars, and it’s going to impact our lives a lot quicker. There is more here than just ride-sharing, though. Other startups such as Otto (acquired by Uber in August) and Peloton are looking at different opportunities. Otto has stated publicly that it would have self-driving fleets of trucks on the road by early 2017. Using vehicle-to-vehicle communication to connect trucks, Peloton essentially adds after-market autonomous driving features also with the aim of improving safety and fuel efficiency. Similar to cooperative adaptive cruise control, Peloton’s truck platooning system uses vehicle-to-vehicle (V2V) communication to connect the braking and acceleration between two trucks. The V2V link allows the lead truck to control the acceleration and braking of both trucks virtually simultaneously, reacting faster than a human or even radar sensors could. What makes the aftermarket opportunity so challenging, though, is that it relies on the existing vehicle’s technology for much of the safety, command and control. Comma.ai received a $3.1 million investment from venture capital firm Andreessen Horowitz in April. In other recent activity, Delphi and Mobileye said they are partnering to jointly develop a self-driving system that automakers will be able to integrate into their cars starting 2019. Computer vision, mapping, and machine learning specialist Mobileye developed the technology that powers Tesla’s Autopilot system. The two companies parted ways after the fatal Tesla crash. BMW and Volkswagen also are racing to launch self-driving vehicles around the end of this decade. In addition to opportunities for startups, aftermarket autonomous changes the ecosystem, and tool providers such as Cadence, Mentor Graphics and Synopsys are well aware of the changes. Rhines noted that semiconductor purchases for the automotive sector grow about 6% per year. “For the amount of effort that is going into automotive electronics, the semiconductor companies are hoping to get an even bigger piece of the pie, and that means more and more software development that goes around the chips they provide,” he said. Still, the automotive market is a different world for EDA vendors, whose customers traditionally have been chipmakers for computers and mobile phones. In those markets new features and time to market are critical, while extended reliability is not. The automotive industry is the exact opposite. Product cycles historically have been five to seven years. Most changes are incremental, and reliability is considered essential. Even in non-safety critical areas, product recalls are costly. As the rate of change accelerates in this sector, it has caused disruption across the entire supply chain. This is one of the reasons carmakers insist autonomous driving technology needs to be designed in from the start. Ford recently said it would have fully autonomous vehicles for ride-sharing on the road in 2021. 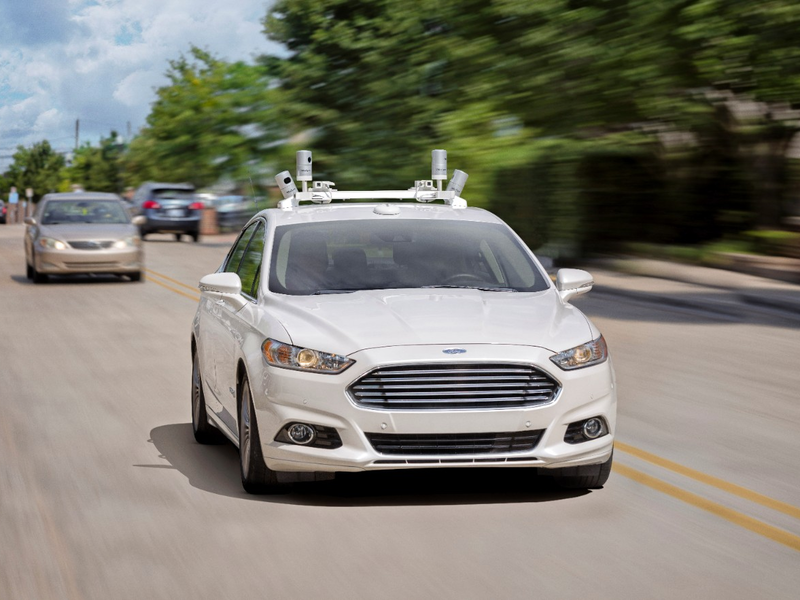 But Jim Buczkowski, technical fellow and director of electrical and electronics systems at Ford, maintains that aftermarket autonomous technology is not the way to go because the systems are so complex. Experts at the Table, part 1: Security, diagnostics, standards and the future of autonomous vehicles. Mentor Graphics’ CEO digs into how the automotive industry and IoT security will change semiconductor design.